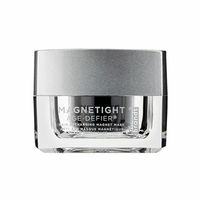 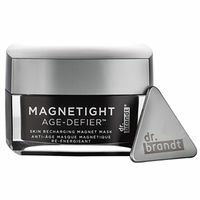 Discover anti-aging skin care products from the world-renowned celebrity dermatologist, Dr. Brandt. 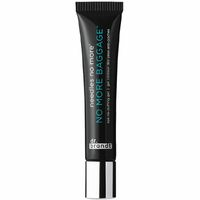 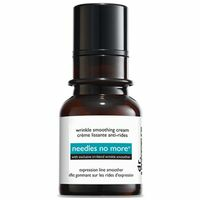 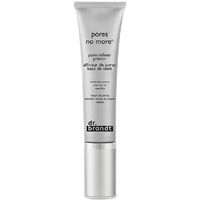 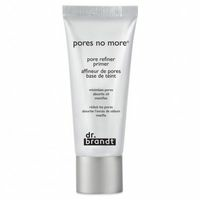 Dr. Brandt Skincare provides the best anti-aging line and skincare products for flawless and younger looking skin. 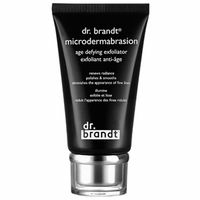 Dr. Brandt Skincare products help to refine pores, relax wrinkles, boost collagen while repairing and preventing damage to your skin.